After having a dream debut in Tollywood movie industry, the actress Nidhi Agarwal is presently looking unstoppable. 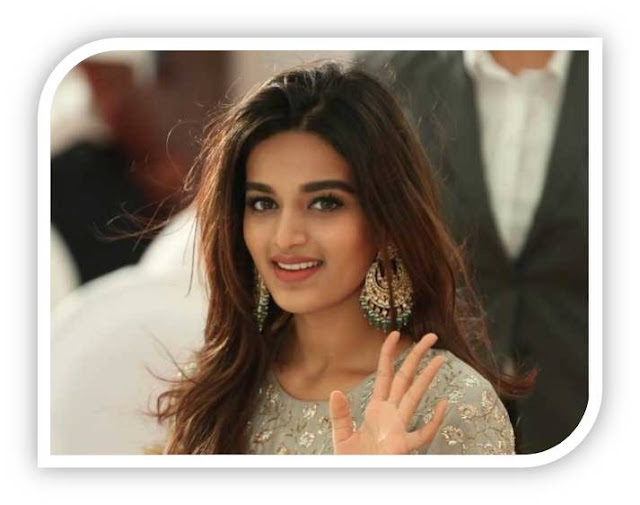 Irrespective of the results of her debut film, she has impressed the critics and gained good marks for her performance in the film. She proved that she is a good entertainer and also answered the critics that she will simply pull off a glamour oriented role. Even before the release of her 1st film, she signed her second one with Akhil Akkineni that is titled as Mr. Majnu. Now, the latest buzz reveals that she has signed another film in a big banner. Mythri movie makers and Sukumar Writings are collaborating to launch Vaishnav Tej, a newcomer from the Mega family. If the buzz is true, Niddhi will be romancing Vaishnav during this yet to be titled project. It’s like the hot beauty has her hands full with back to back films.